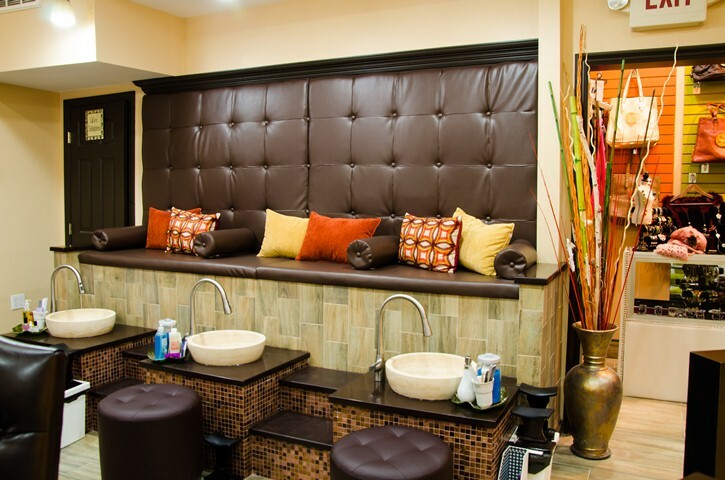 D’Bellezza is proud to be one of the most modern and hygienic nail salon in the Bronx. 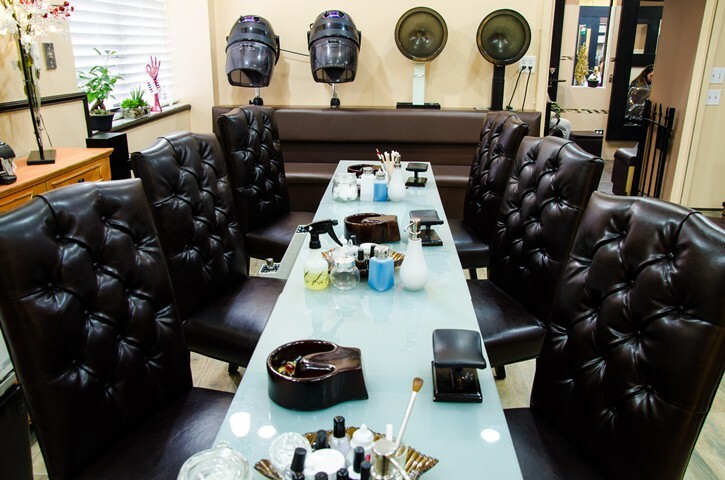 We have conducted a extensive research and developed what we believe to be the best overall nail salon experience. You will notice the difference the moment you walk in from the custom high end furniture and modern ambiance. We have a great selection of hard to find hand & foot products, candles, and jewelry. 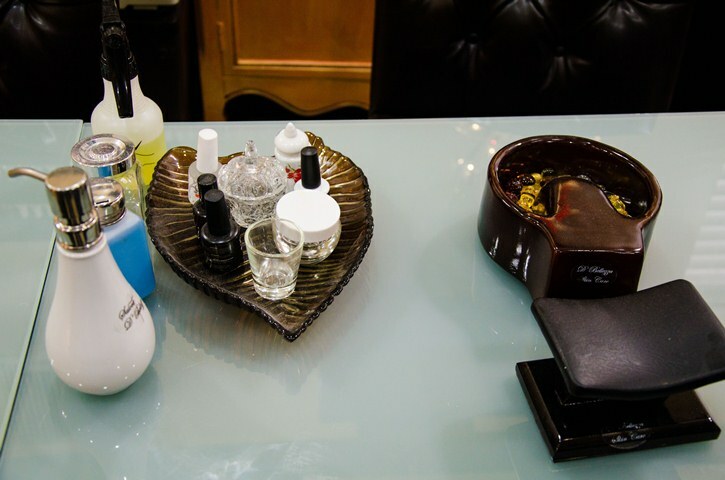 We are dedicated to providing the most sanitary nail care services available. Making our utmost priority to ensure the health and happiness of all our clients. 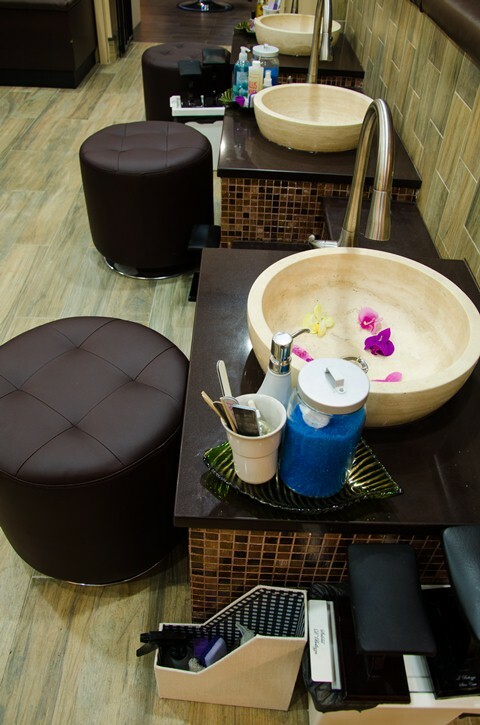 D’Bellezza has custom built pedicure benches with stone sinks and fresh running water. There are no filters and pipes to re-circulate bacteria after each service, the sink and surrounding areas are cleaned with a hospital grade cleaner. We adhere to the strictest sanitation standards by sterilizing all instrumentation after each single use.